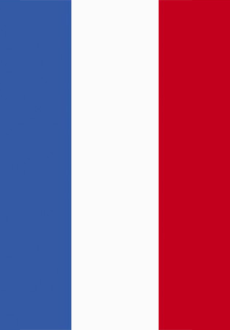 Need a French birth certificate legally and translated into English? Or perhaps vice versa. Or maybe you need a marriage document translated officially and legally. The highly qualified team of translators at our translation company, offer over 50 language combinations for translating documents, papers, certificates and more. We also offer an interpreting service for travel, business and corporate events.